When you want top service and will settle for nothing less, then you want Fast Break Car Service. Here at Fast Break Car Service we are committed to service,we handle all the little things! With Fast Break Car Service, we track all flights to make sure if you are on time or have been delayed, we will be there when you arrive there is no further delay. At Fast Break Car Service, we understand the day to day needs of the business traveler as well as the family who goes on vacation! You, the customer are our first and only concern!!! Is your flight cancelled or has it been delayed and not leaving until the next morning? Here at Fast Break Car Service WE DO GO THE EXTRA MILE!!! Our first priority is customer satisfaction. 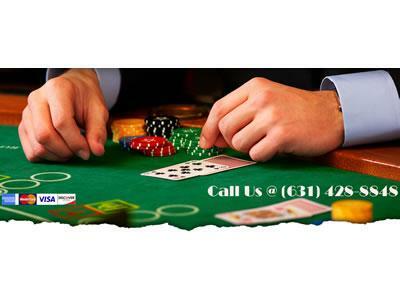 We will accommodate you in any way we possibly can. 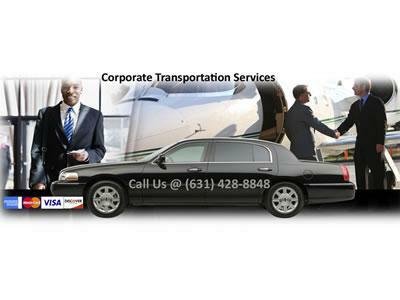 With Fast Break Car Service you can rest assured we will be there when you arrive. 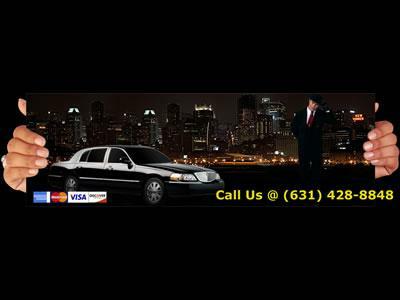 Let Fast Break Car Service Take Care Of You! For worry, stress free travel call Fast Break Car Service today 631-428-8848 or 631-487-0875 to book your reservation! 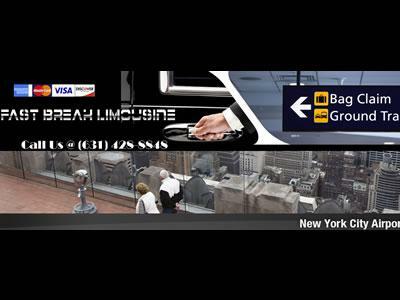 Do you have any experience using Fast Break Limousine Service? If so, please rate your experience and let others hear about it using the form below.